Real-time chat provides an unmatched level of connection and engagement to help extend learning beyond the classroom. 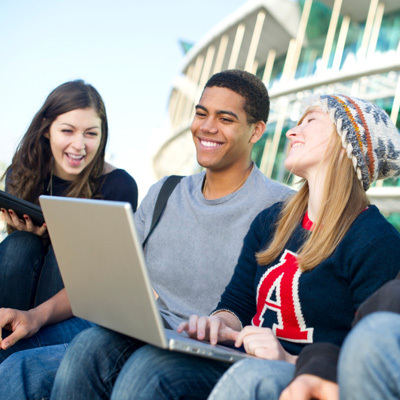 Meetups are a popular way for educational institutions to keep students connected and informed. With or without live video streams, Chatroll makes meetups easy. Students can join meetups to discuss student life issues, get information about classes, and join club meetings. Meetups are also perfect for recruitment events, and helping high school students with admissions and application procedures. Universities and colleges are streaming discussions, debates, key notes, and convocations more than ever before. 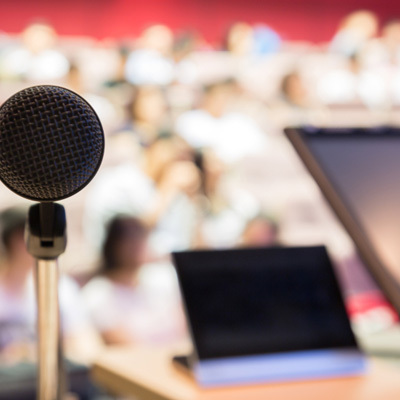 Live events with streaming video and live chat bring together students, alumni and educators in impactful discussions, while building the institution's online brand. Live streamed convocations allow family members who can't be there in person to take part in that special day. Keeping education personal and providing students with tools to stay connected with instructors and classmates is a challenge for online learning. Chatroll integrates directly with your existing login system, making it the perfect chat for online classes. Security settings ensure that only authorized students can access the chat, and chat transcripts are saved and can be exported.